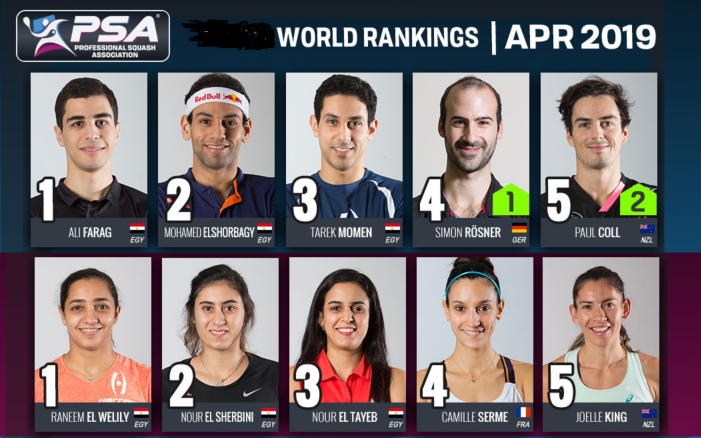 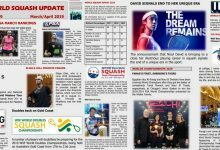 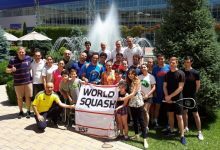 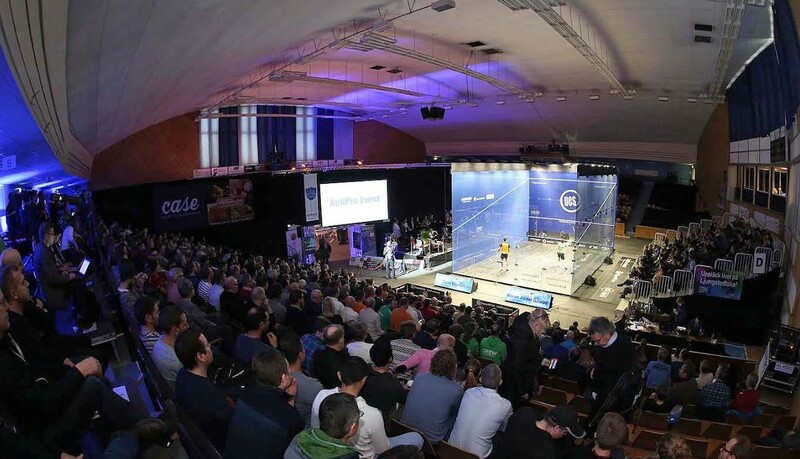 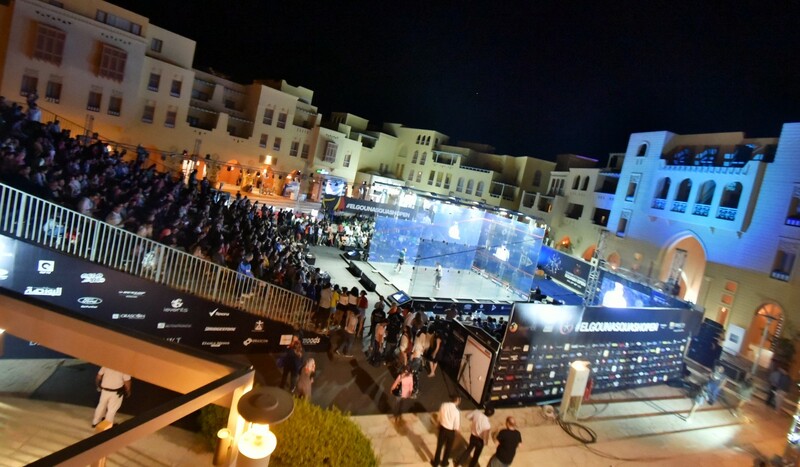 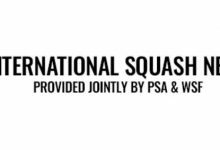 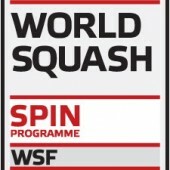 World No.1 Mohamed Elshorbagy and World Champion Gregory Gaultier will go head-to-head for the sixteenth time, and first since the 2015 Qatar Classic final, when they line up for the final of the 2016 El Gouna International – the final PSA World Series tournament of the 2015/16 season – in the Red Sea resort. 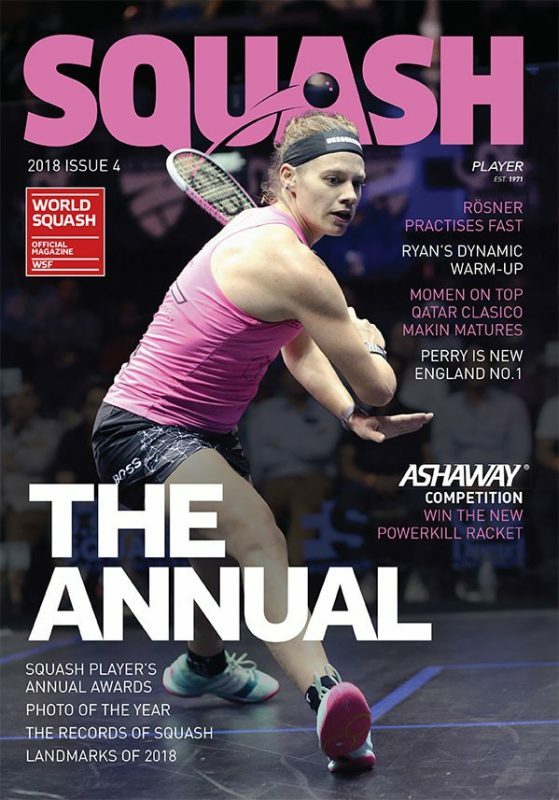 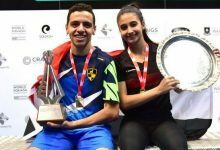 25-year-old Ehsorbagy has dominated the PSA World Series throughout the season, winning five of six possible titles on offer so far, and underlined his credentials as the man to beat once again as he swept past Colombian World No.6 Miguel Angel Rodriguez 11-7, 11-4, 11-5 in just 35 minutes to move into a third consecutive El Gouna International final – where he will aim to better his runner-up finishes in this tournament in 2014 and 2015. 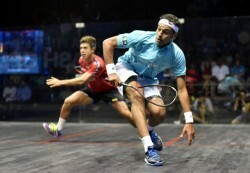 After pulling off a huge upset victory over World No.4 Omar Mosaad in the quarter-finals Rodriguez appeared to be a touch off his usual blistering pace and while he stuck with Elshorbagy during the opening game, he was powerless to resist as the Egyptian motored through the gears to put the high-flying South American to the sword. 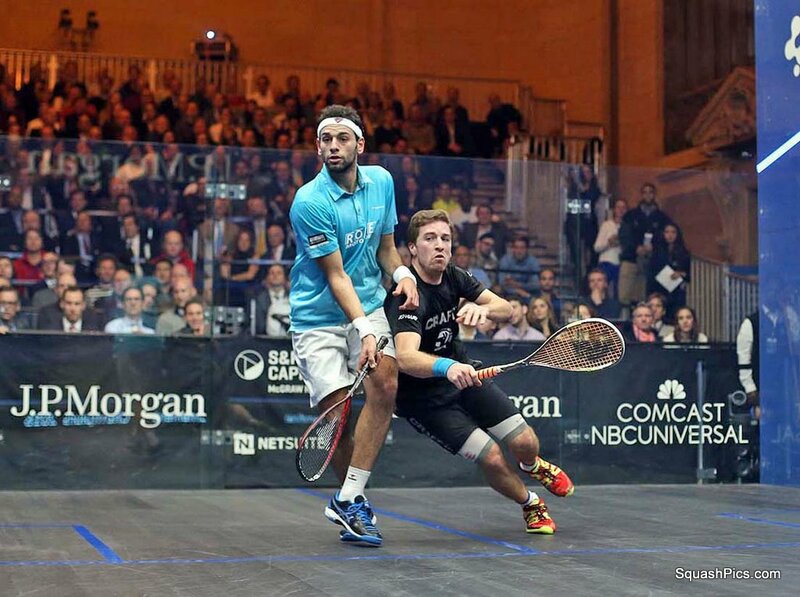 “I am really happy to be able to win this match today,” said Elshorbagy. “Miguel has been in great form this tournament and he showed how good a player he is by beating Mosaad yesterday. 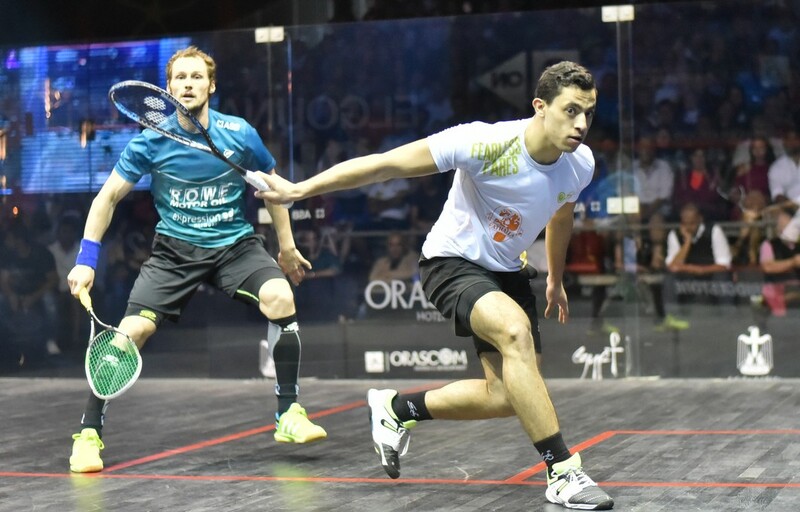 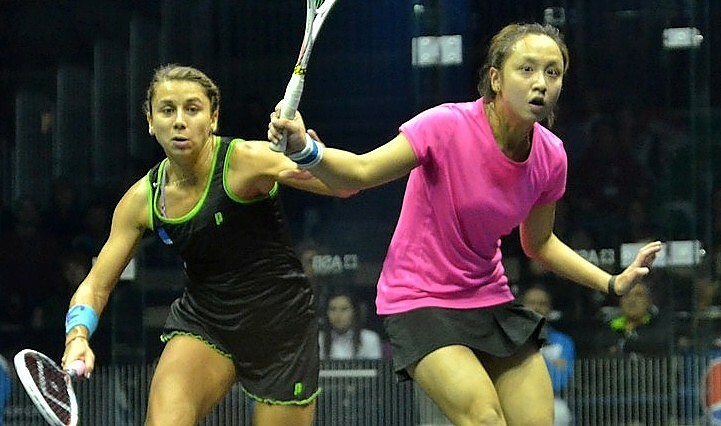 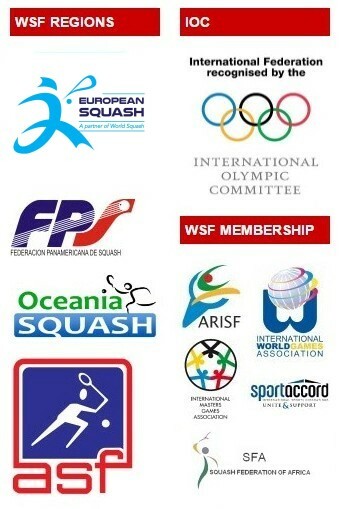 I knew I had to play my best squash to beat him and I though I played my best squash of the week today. 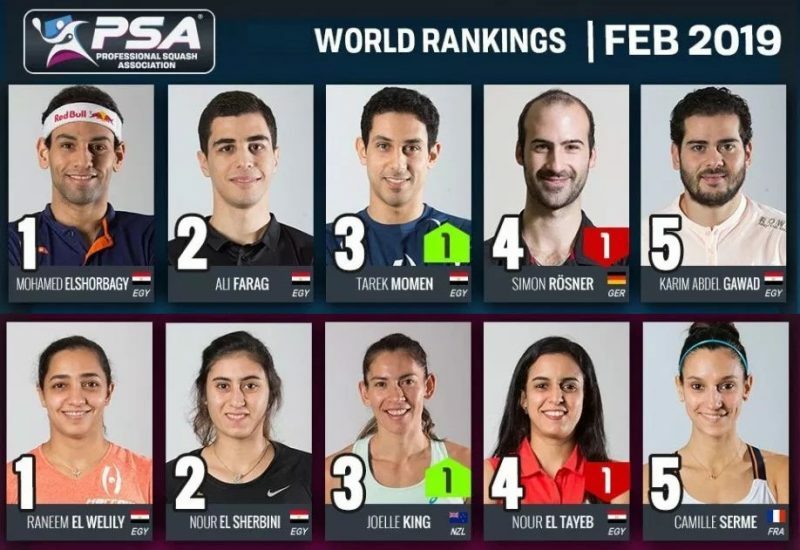 Elshorbagy trails the Frenchman 10-6 on their head-to-head record but will be hoping to close the gap in that statistic tomorrow after Gaultier saw off unseeded Egyptian, and tournament surprise package, Fares Dessouki. Competing in his first ever World Series semi-final the 21-year-old got off to a flying start, playing some of the best squash he has put together on Tour inside the past 18 months as he caught Gaultier by surprise to take the game to the Frenchman, forcing the pace and profiting to take the opener 11-7. But the tenacious 33-year-old came back fighting in the second and, following a bizarre passage of play during which an exchange of words took place between the two which riled the man known as the ‘French General’, it was Gaultier who took the bit between his teeth to storm back and take three consecutive games and secure a 7-11, 11-4, 11-7, 11-3 victory. 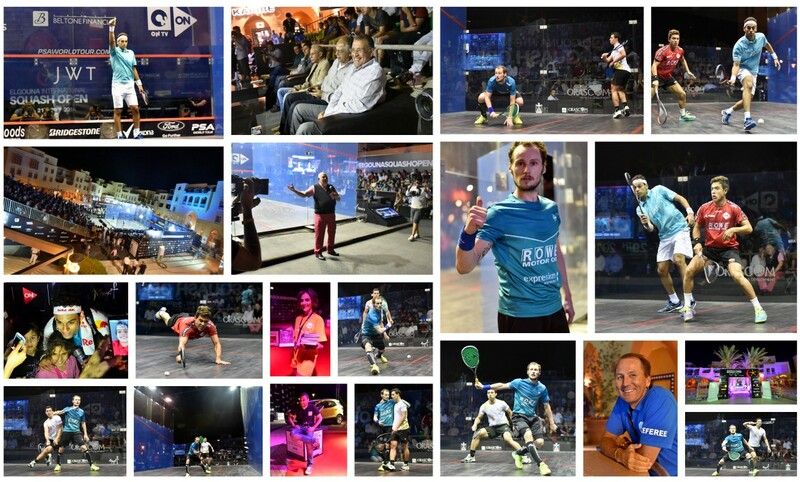 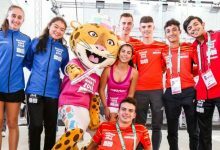 “Today was the first time that he managed to take a game against me and I think that is the best he has played against me,” said Gaultier, the World No.2. 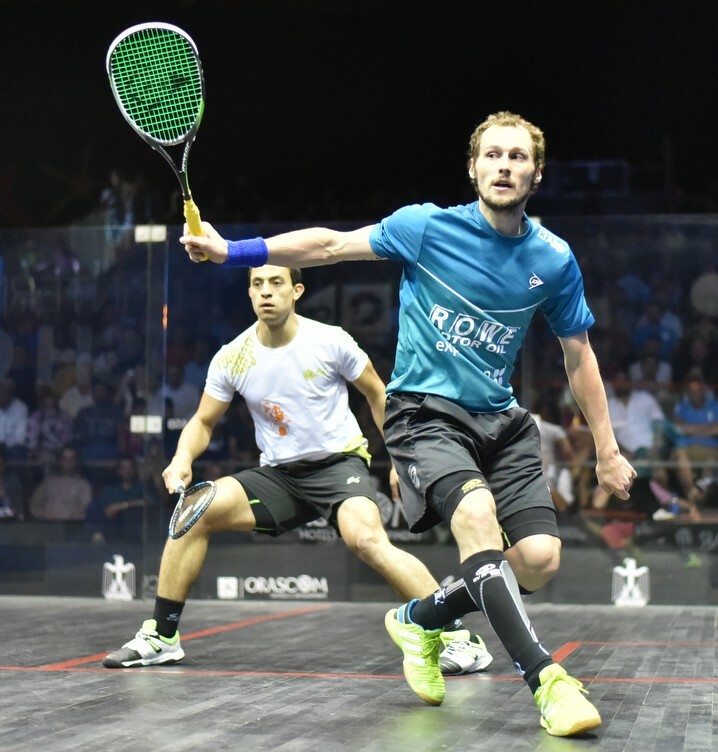 “In front of his home crowd he surprised me in the first so I was more aware and on my toes in the second to try and make it tough and tire him. When I was 2-1 up I gave it a big push in the first few points in the fourth – moving up on the T and pressuring on him – and I felt my movement and confidence was getting better. 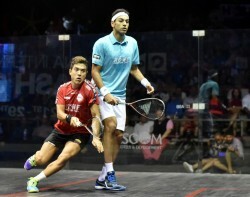 “It was tough, and the conditions were tough, but I think it was better than yesterday and we managed to deal with it.